"Based out of China, they have teamed together with foreign designers to bring unique designs and interface to their devices. Their phablets and smartwatches have both been well-received by the community"
The smartwatch looks very nice. It posses functions precisely fitting my needs. I use it for listening to audiobooks and music during my walks and receiving phone calls redirected from my smartphone.<br>The delivery was made in a decent period of time, although i have had to prompt the shipment. I had contact with service support. It was very nice. 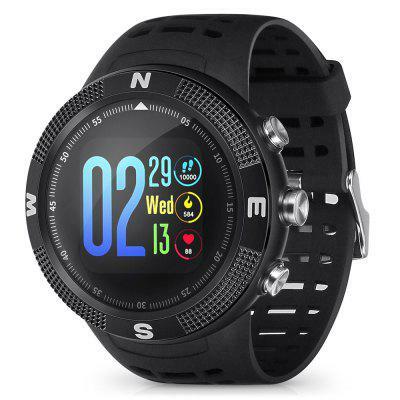 Good looking watch with easy BT connection.<br>calls ,sms,health,pedometer all functions are working fine.<br>in India the WhatsApp notification is not working and also the music app is not working.<br>watch gives a smart look.would have loved more if notification and apps could work. Ár /érték arányban megfelelő ez az óra. Nekem teszik. Minden működik rajta. Egyedül az akkumulátor kapacitását tartom kevésnek, mivel csak egy napot bír ki normál használat mellett . I bought this watch because you do not need to charge all the time. You get sms notification icon when you get a text. This is not a smartwatch, it is a watch that shows some notifications. I have use it for sports and I am happy with it. Bom produto para o preço que custa, apesar de ser algo limitado. A qualidade de construção é mediana mas até agora revelou-se fiável. A posição mais justa da pulseira continua a ser um pouco larga demais. Relógio sensacional. Bonito, elegante e de ótima qualidade. Produto prova d'água. Custo benefício bom. Pena que os preços agora estão mais caros. Mas podem comprar sem problema pois o produto é muito bom. 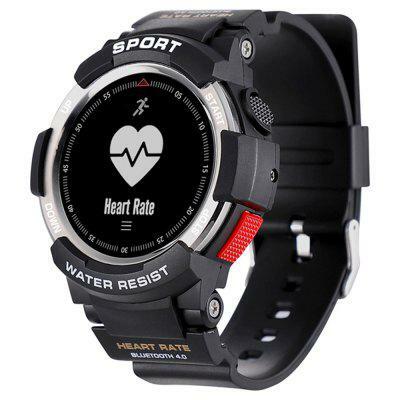 I received and the heart rate app doesn't seem to work...always given me errors. Moreover the whats app keep telling me to set my time correctly...i did and still. Seems it's faulty. buen reloj inteligente, lo recomiendo. <br>buen reloj inteligente, lo recomiendo. <br>buen reloj inteligente, lo recomiendo. <br>buen reloj inteligente, lo recomiendo. <br>buen reloj inteligente, lo recomiendo. Llego a tiempo, es bonito para la gama a la que pertenece , es barato, no tiene sensores, los datos viene sincronizados con la app que no es de las mejores, lo hellevado a 15mt bajo el agua y sin problemas, su bateria durò 5 meses y la cosa es como la cambio...buena relaciòn precio calidad. Super smart hodinky za dobru cenu. Veľa užitočných funkcií ako meranie tepu, okysličenie krvi dokonca meranie tlaku bez alebo použitia smartfónu. Veľa Ďalších funkcií. I have used the smartwatch over a year and it's still working. You can even download customized Clocks or Watches for the home screen. I love it ! Аккумулятор умер, заряд не держит, совсем не заряжается. Все остальное работает. Где купить батарею для NO.1 D6 смарт-часы-телефон? 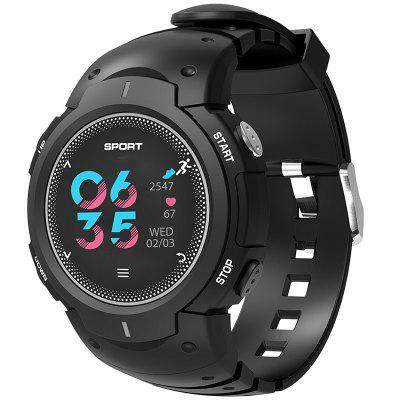 Good smartwatch for the price. 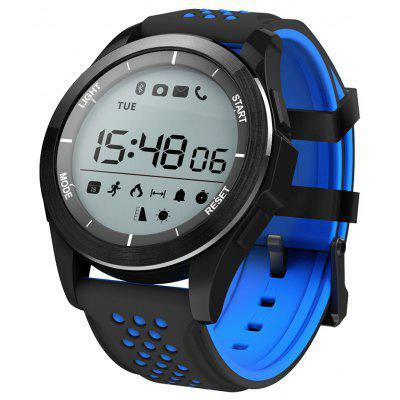 Nice looks and all the basic features you can need in a smartwatch of this price range. Very nice item it works fine !! it is very beautiful and it help you to go to gym and have the control very well and easy. 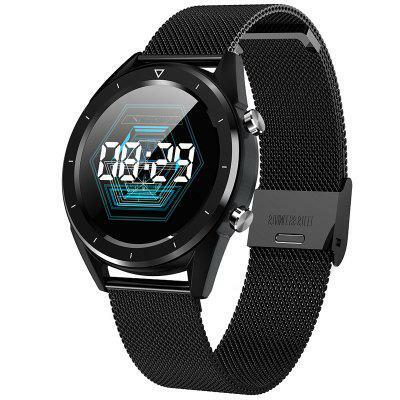 NO.1 F3 smartwatch it's a chinese made but with a good quality.<br>Excellent design,good display,autonomy of the battery should be about a year,good price.Thanks. for its time very good, oufcourse now there are much better smartwatches. the battery is ok and the gps also. I'm very satisfied. The smartband looks great. <br>It's very easy to get it started.<br>The app is also professional and very easy to use. 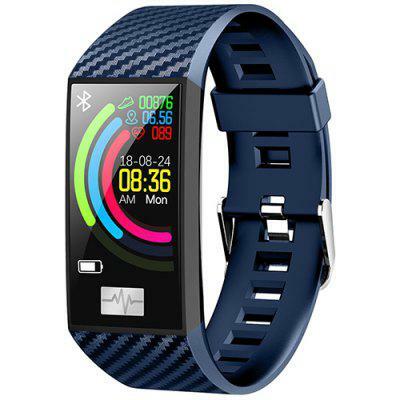 <br>Its very easy to connect the smartband with the phone. Just received the smart watch and its pretty good <br>able to sync contacts with phone.